For the public, the Rammstein World Festivaltournee celebrated it’s grand finale with deafening cheer and Mano Cornuta on Sept 10th in Buenos Aires. For us it is closing in just a view days from now! After shipping arround the world for more than six month, the containers will be returned to berlin next week, stuffed with BBM Equipment. Welcome Back our dear movinglights and lighting desks, microfones and monitors, soundconsoles and many more ( even if it’s not for long). 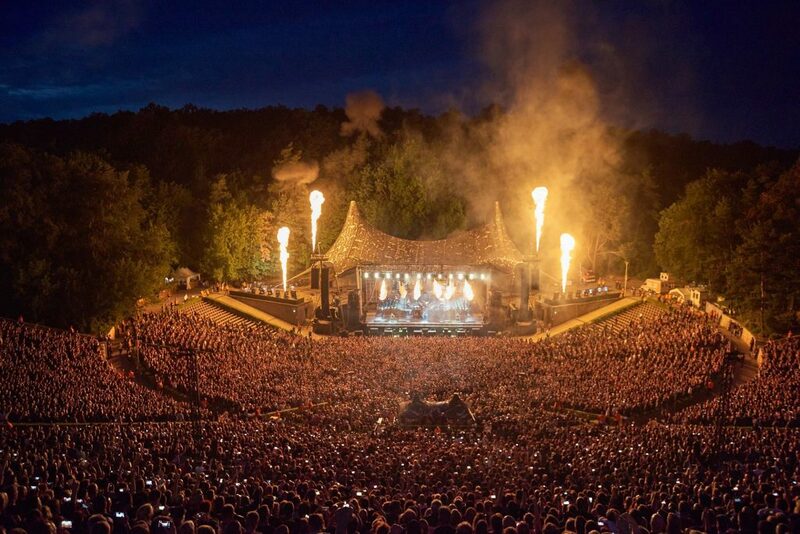 Just the anouncements for the Festival Season 2016, made Rammstein fan’s hearts beating faster already in autumn 2015. A few month later the rehearsals for the worldwide festival tour took place in the BBM Rehearsal Hall 2. 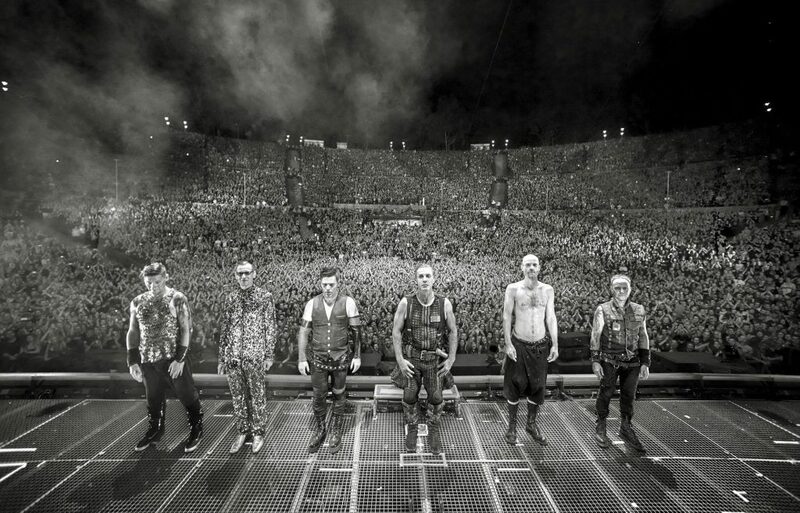 At 25 festivals, headliner Rammstein rocked the field, from Germany to Canada aswell as from Russia all the way to Argentina. 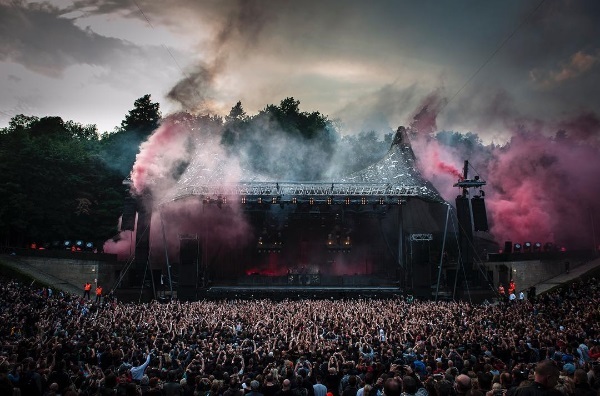 Black Box Music Powered the Rammstein Festival Tour 2016, provided the lighting rig, sound equipment and entire logistics. The entire light and sound equipment was on their way through the world as a double pack and was energized alternately.